According to Rodney Pennington who studies religious trends for OMF International, China is on track to have the world’s largest Christian population by 2030 despite the increasing persecution of Christians in the Communist country. By 2030 “China will almost certainly have the most evangelical Christians and that will greatly shape the global evangelical Church in the coming years. Pennington, told The Christian Post. Pennington however emphasized that there are still many needs in China, especially in areas like discipleship, cross-cultural outreach and ministering to children and youth. The exponential growth of the Christian faith in China can be traced back to two moments in modern Chinese history, according to Yu. Those two moments were the launch of Mao Zedong’s Cultural Revolution in 1966 and the Tienanmen Square massacre in 1989. Millions of innocent people lost their lives in those events, and as a result many people have stopped believing in Marxism-Leninism and Maoist ideology, Yu said. 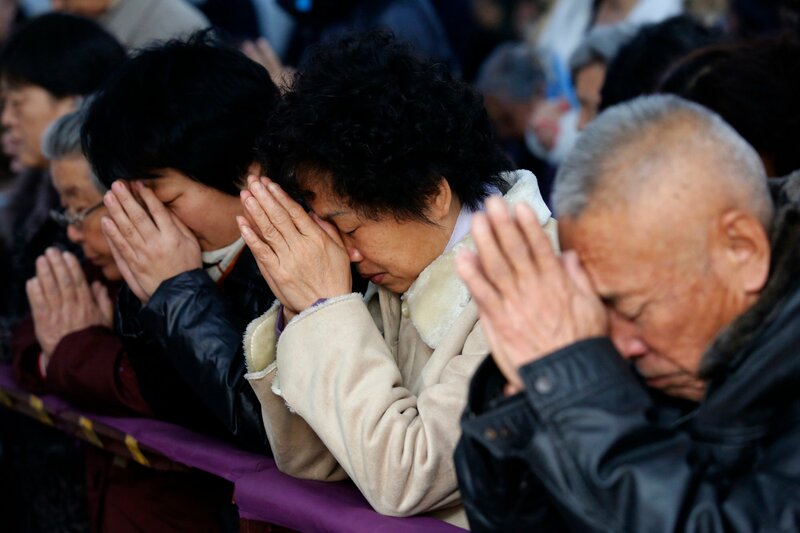 The director of the Center of Religion and Chinese Society at Purdue University, Fenggyang Yang, noted in an essay published in Slate magazine that Protestantism has been growing in China by more than 10 percent every year. In 1980 there were approximately 3 million Christians in China. By 2010 that number had risen to 58 million. He suggests that by 2025, there could be 255 million Christians.